StemLine Creative meticulously inspects and hand selects all floral products to ensure only the best of quality from Chicago's flower markets. Owner/Designer, J. Ryan Turner, has over 12 years design experience in capturing, creating, and delivering some of the most delectable designs in the floral field, taking part in weddings and events throughout Chicago. Originally from South Carolina, Ryan moved to Chicago in 2005. Working as a head designer for a florist on Chicago's Northside for five years, Ryan took a "leap of faith" and in 2011, and founded StemLine Creative. 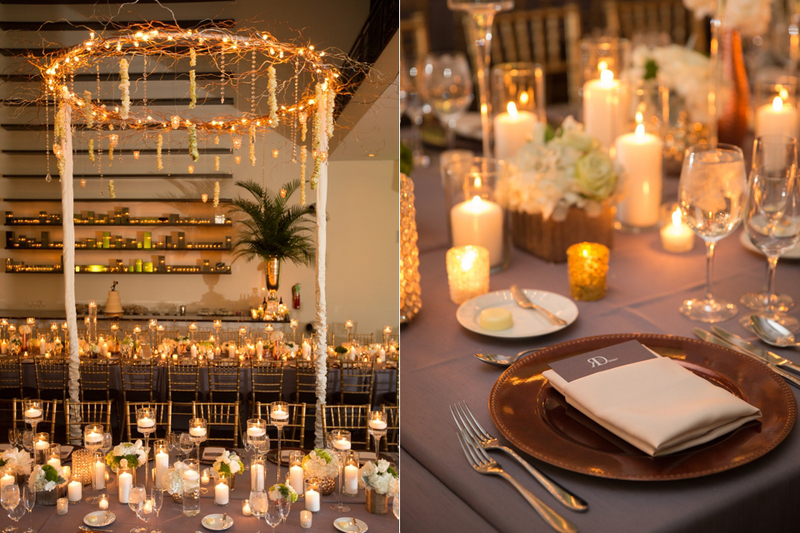 The principal vision for StemLine Creative was, and continues to be, delivering gorgeous and unique weddings and events, while working with variety of floral and decor designs, that match client's budgets. With over 15 years of floral design experience, Ryan continues to deliver superior and innovative designs and personalized service, while staying true in fulfilling his client's specific requests and needs. He has made his mark on Chicago, and is excited to to continue his fantastic journey with you. The Chicagoland Area is home to many one-of-a-kind venues from traditional to contemporary, modern to avant garde. No matter the setting, StemLine Creative will be able to enhance the setting with floral and decor that translates to your style. Check out a few of our favorite spots about town. 19 East: A historic space designed for contemporary events, inspired by the eclectic spirit of Chicago's South Loop neighborhood. Elegant, harbourside wedding location, providing sophistication, style and glamour under one roof. 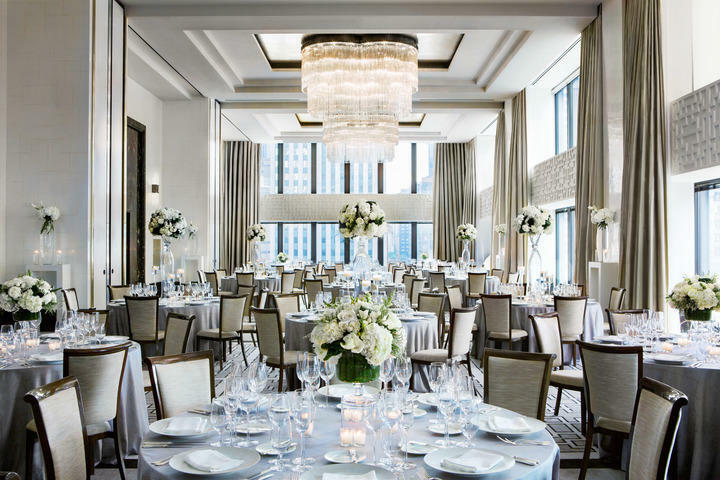 Newly remodeled private event venue featuring panoramic views of Lake Michigan and the Magnificent Mile. Loft style property along a serene off the beaten path stretch of Fulton in Chicago's West Side. Completely customizable 3,300 square foot area of unobstructed raw space on Chicago's West Side. Customizable private event space in the heart of Lincoln Park featuring scenic patio, and classic furnishings. Craft photographs that are a timeless, creative and genuine. Capturing spontaneous moments of celebration and intimate details that will create a timeless collection of photographs. A lifestyle wedding photographer with an editorial fun and fresh style. Combining photojournalism, and fashion photography, in a candid and dramatic style. It's true what they say, "pictures say a thousand words". The team capturing your wedding or event is another vital detail, ensuring you remember the magic of that day for years to come. StemLine has had the pleasure of working with many of Chicago's best photographers.